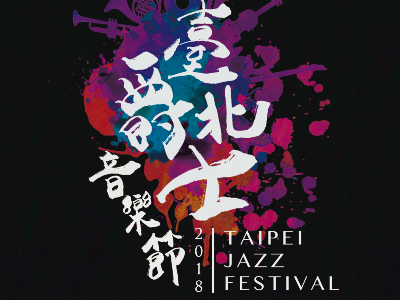 Entering its 12th year, the 2018 Taipei Jazz Music Festival will take place starting September 9 at the Jazz Plaza next to the Taipei Rapid Transit Corporation building. The event is organized by the Department of Cultural Affairs. 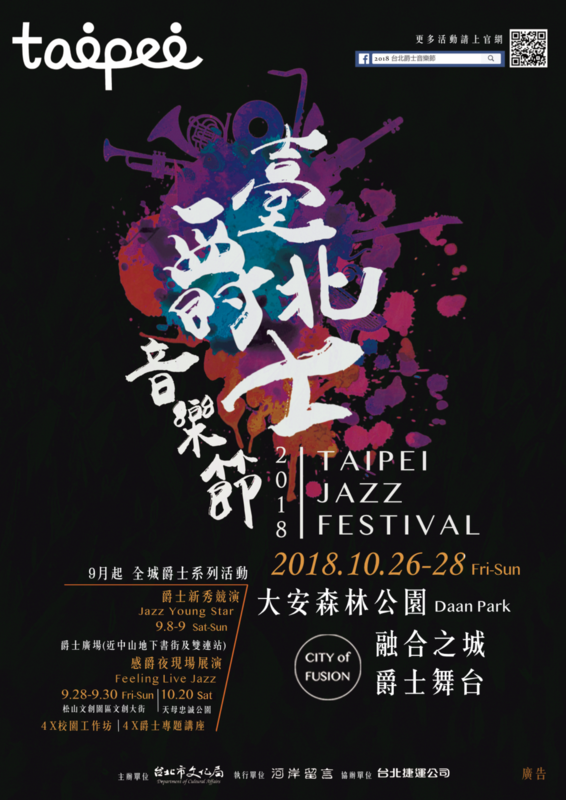 In the afternoon of September 8 and 9, the Jazz New Talent Show will take place at the Jazz Plaza outside Taipei Rapid Transit Corporation (TRTC) administration building located within walking distance of Zhongshan Underground Book Street and MRT Shuanglian Station. A total of six ‘new talent’ performers and bands will take to stage during the two-day event, bringing exciting music to the crowd. There will also be a small market event with various craft vendors, while swing dancers will perform with the stage music to provide visitors with a taste of jazz-themed dances. 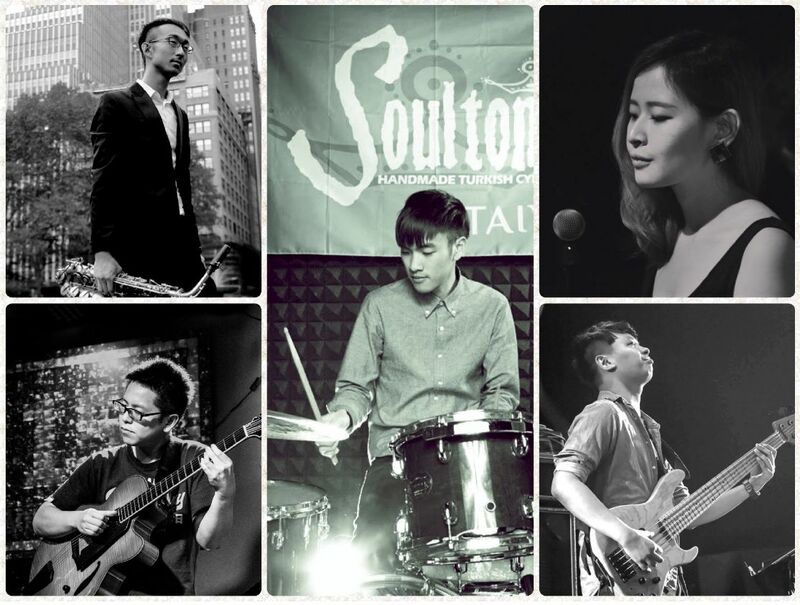 In the evening of September 28 through 30, the organizer will be holding the “Live with Jazzy Feel” concert at the Songshan Culture and Creative Park. A total of 6 domestic jazz groups and Jazz Festival frequents will take to the stage, including JEG, NTU Riot Jazz Orchestra, and BAZAAR. The renowned Kupa Orchestra, founded in 1953, and the Ka Dao Yin Band – the winner of the Golden Melody Awards for Traditional Arts and Music – will also make their debut at the jazz galore. Starting September 8, a series of jazz seminars will be held for 4 consecutive Saturday nights at the TRTC administration building. 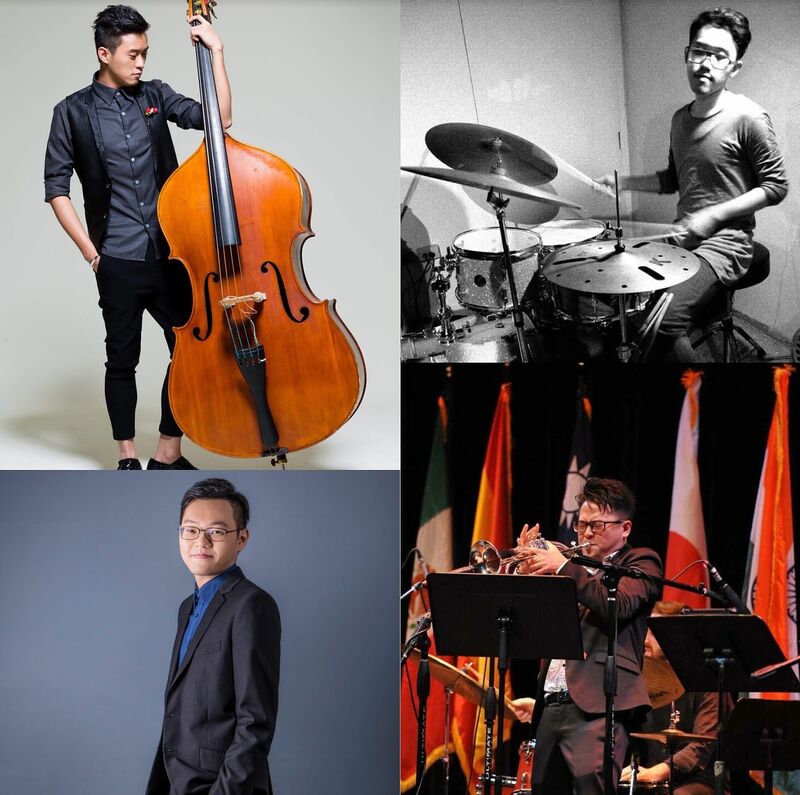 Guest speakers include jazz music experts Daniel Shen, Tzara Lin, Tung Shuen-wen, and Ajax. Furthermore, to nurture young domestic jazz talents and offer up-and-coming jazz musicians an opportunity to perform on stage and promote jazz music at school campuses, the event organizers will also hold 4 jazz workshops at Fu Jen Catholic University, National Taiwan University, National Taiwan Normal University, and Taipei National University of the Arts. Celebrities include Jennifer Hung, Dafu, Datou Chang, and Peng Yu-wen will serve as guest lecturers at the workshops.